We are Bakersfield’s Professional Estate Sale Liquidators and Professionals in Complete Residential Content Removal. We offer our services to residents of Kern County and the surrounding areas. In fact we will travel anywhere for an additional fee. If you have lost a loved one and are faced with the task of selling the household items, we take the pressure off of you. Most of the time selling your loved ones possessions is painful and stressful, we can help with the stress by getting it done and over with for you. Sometimes estate sales are conducted just because you have too much stuff, we can help you scale down. Sometimes elderly people are encouraged to take up residence in an assisted living facility leaving their estate for the families to handle, this is when you need TLC. 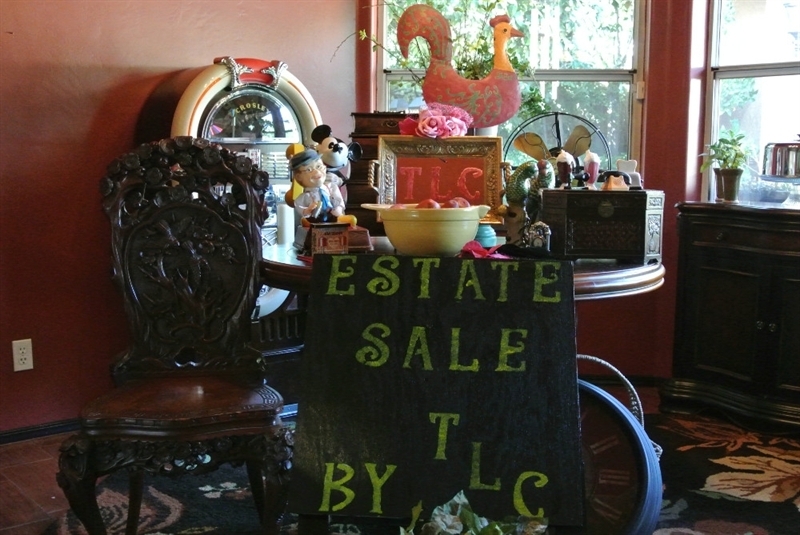 Regardless of the reason for an estate sale, we will do our best to assist you. Maybe you’re a Realtor and you have a house you need to put on the market, but due to a foreclosure it’s now a mess, it’s full of unwanted items, garbage and needs TLC, that’s when you call us. A residential content remover will clean and carry off all of the garbage and debris that other people leave behind. Complete Residential Content Removers have the ability to haul away all your stress and help you diminish your burdens. We are honest, fun, friendly and caring.